Did cutting-edge DNA analysis point police to Marrisa Shen's killer? The former lawyer of the man accused of killing 13-year-old Marrisa Shen says investigators used a new form of crime-scene DNA analysis to determine the girl's killer was likely a man of Middle Eastern descent. 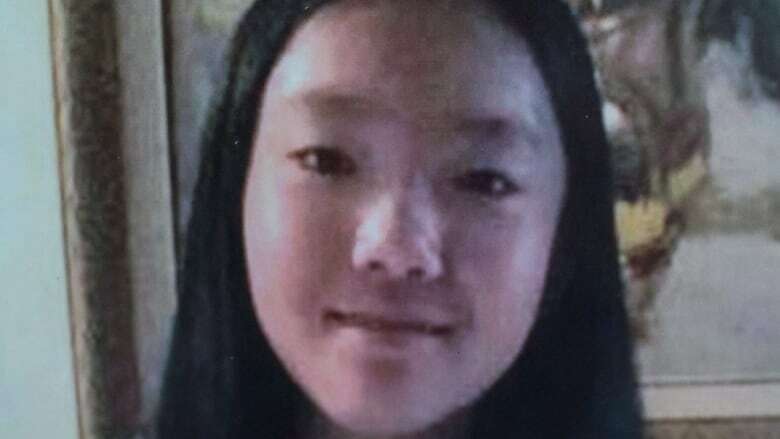 The former lawyer of the man accused of killing 13-year-old Marrisa Shen says investigators used a new form of crime-scene DNA analysis to determine that the girl's killer was likely a man of Middle Eastern descent. The analysis is called DNA phenotyping — also known as "Snapshot DNA" — and it has provided leads and arrests in several cold cases in the United States by helping investigators predict the appearance or even ethnicity of a suspect. The analysis was used by investigators probing the homicide of Shen, whose body was discovered in a wooded corner in Burnaby's Central Park on July 18, 2017, according to the suspect's former lawyer. "They were able to isolate the DNA found on the young girl's body to be from people from a particular region in the world, that being part of the upper Middle East," said Danny Markovitz, the former lawyer of Ibrahim Ali, the man now charged with the first-degree murder of Shen. Markovitz stopped representing Ali last month due to a language barrier. Shen's homicide sparked fear in the community that a killer was on the loose, until Ali's arrest in September 2018. Ali came to Canada as a Syrian refugee in early 2017. The Integrated Homicide Investigative Team did not respond to CBC calls inquiring about the DNA investigation. In the U.S., emerging methods of DNA analysis are revolutionizing police work and providing new leads on cold cases by narrowing the list of potential suspects. Traditional DNA analysis was only useful if crime-scene DNA matched that of a suspect already in a criminal database. But DNA phenotyping takes the genetic information left at a crime scene, such as blood and skin, and uses it to determine the physical appearance of a suspect. 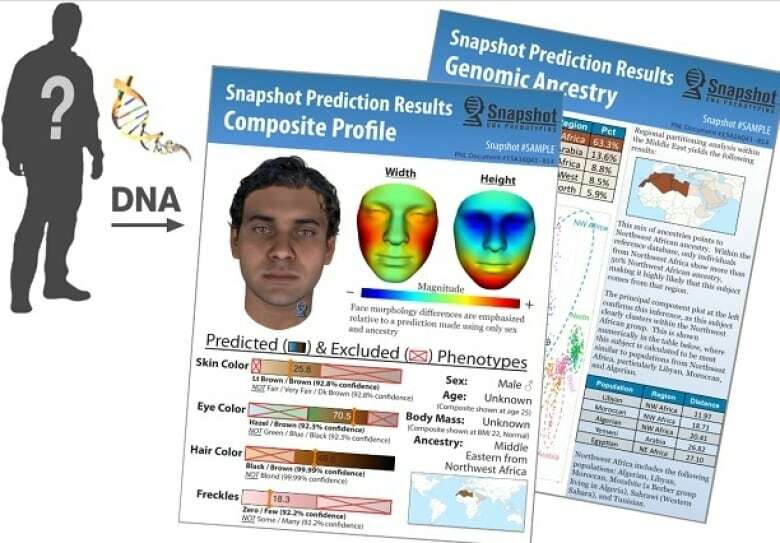 DNA phenotyping can be used to predict everything from a suspect's ancestry and face shape to skin, eye and hair colour. 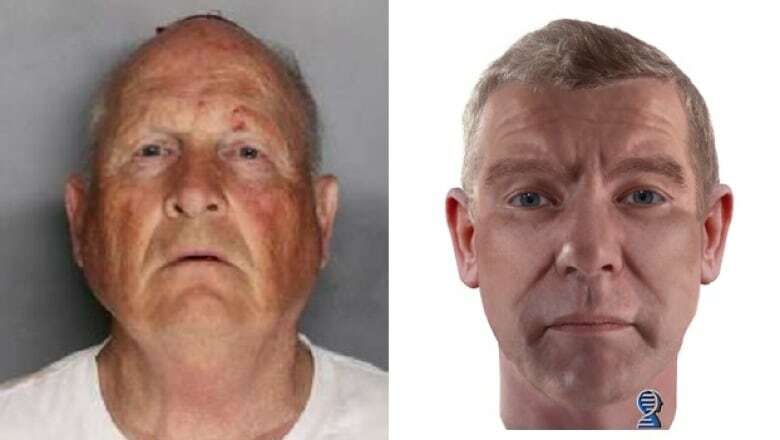 Most famously, DNA phenotyping — along with another evolving method called genetic geneology — helped California authorities identify Joseph James DeAngelo, also known as the Golden State Killer. DeAngelo had evaded capture for decades, despite being linked by DNA to dozens of serial rapes and murders. DNA phenotyping also helped crack the double murder cold case of Tanya van Cuylenborg and Jay Cook earlier this year. The young Victoria couple were abducted and killed in Washington state in 1987, but despite having the killer's DNA from the crime scene, the case stumped investigators for more than 30 years. 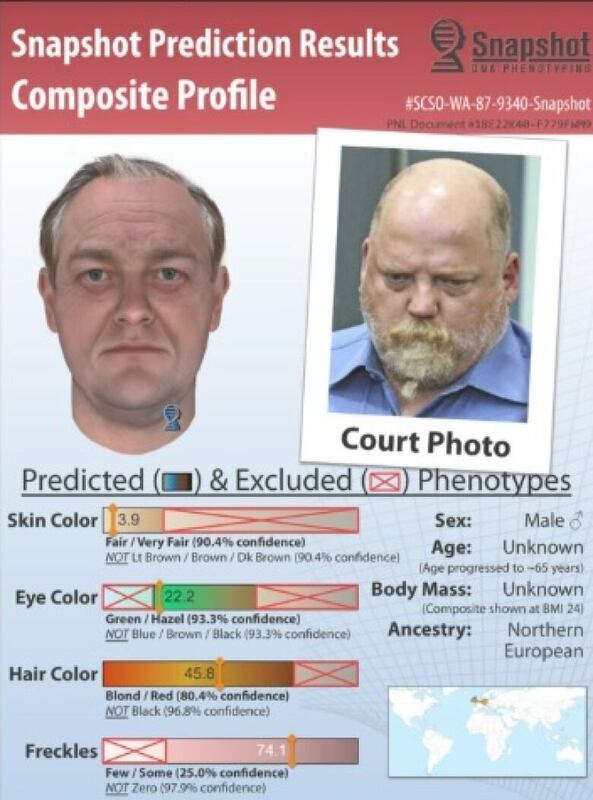 In April, Virginia-based Parabon NanoLabs and the Snohomish County Sheriffs Office released sketches of van Cuylenberg and Cook's killer created through the company's trademarked Snapshot DNA phenotyping. One month later, Seattle-area truck driver William Earl Talbott was arrested and charged with the murders. Although Talbott was heavier than depicted in the sketches — body weight and age are two things that cannot be predicted by DNA — the likeness was striking. Earlier this month, Burnaby Now was first to report that men of Middle Eastern descent had been targeted in a DNA collection sweep around the time of Ali's arrest. 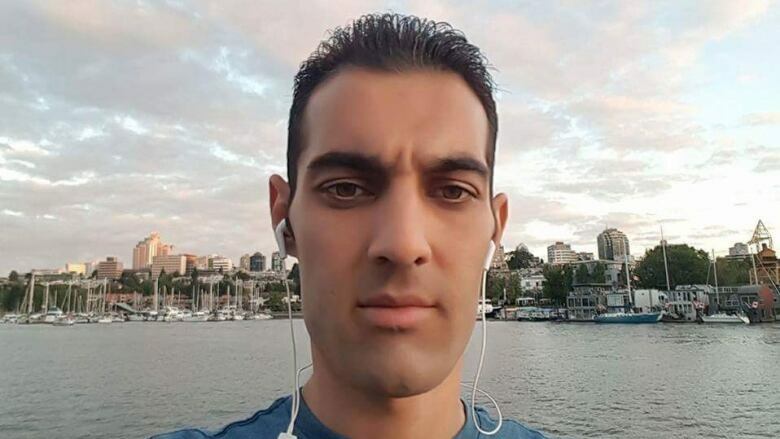 Two Burnaby men of Middle Eastern ancestry — Ayab Faek and Ariayan Fadhil — confirmed to CBC that they gave DNA to police investigating Shen's murder in the form of a blood sample. IHIT said the Shen investigation was one of the largest it had ever undertaken, identifying 2,000 potential suspects. For months, the case appeared stalled, with police making numerous public appeals for information. When Ali was arrested and charged, they were tight-lipped about what finally broke the case, saying only new evidence had been gathered. A spokeswoman for Parabon NanoLabs said that due to privacy concerns, she could not confirm or deny if the company had done work for IHIT. Ali is next scheduled to appear in Vancouver Provincial Court on Nov. 23. 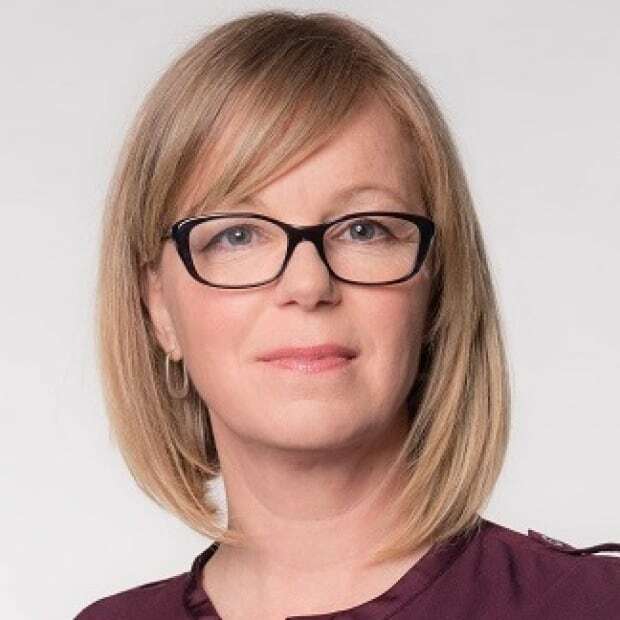 Karin Larsen is a former Olympian and award winning sports broadcaster covering BC teams and athletes for 25 years.